Two week ago, on June 20, the official release of the Stormblood add-on for MMORPG Final Fantasy XIV took place: A Realm Reborn. It added two new jobs (the Samurai and the Red Mage), new zones, new enemies, and much more. And, unfortunately, in various worlds there is still a problem with entering the game during peak hours. Developers even included an automatic exit from the game, if the character is in the AFK-state for 30 minutes. But resourceful players have come up with various ways to circumvent this system. Because of this, accordingly, the problems with the queues only worsened. 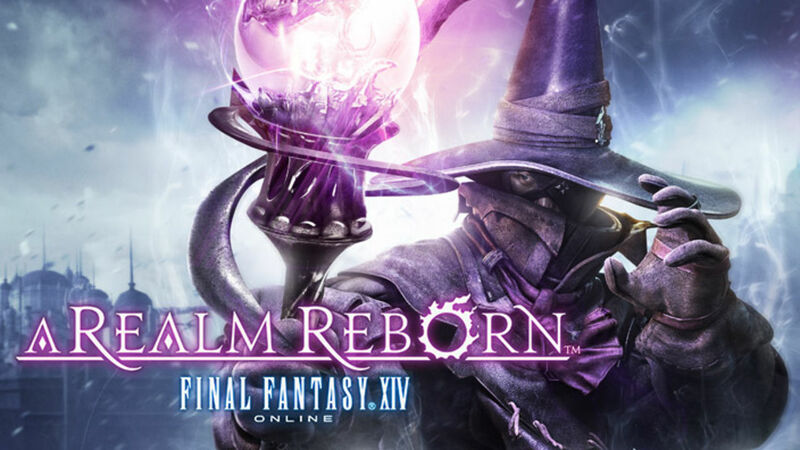 Therefore, the team Final Fantasy XIV: A Realm Reborn decided to take a rather unusual step. Now, once a day, all accounts will be simultaneously exited from the server. Approximately one hour before this event the game will send a system message to all, thanks to which you will realize that very soon a kind of reboot will begin. Return to the server after this "event" will be only after 10 minutes (and you throw out of the game, even if you are in the instance or duty). Are you ready for an adventure? 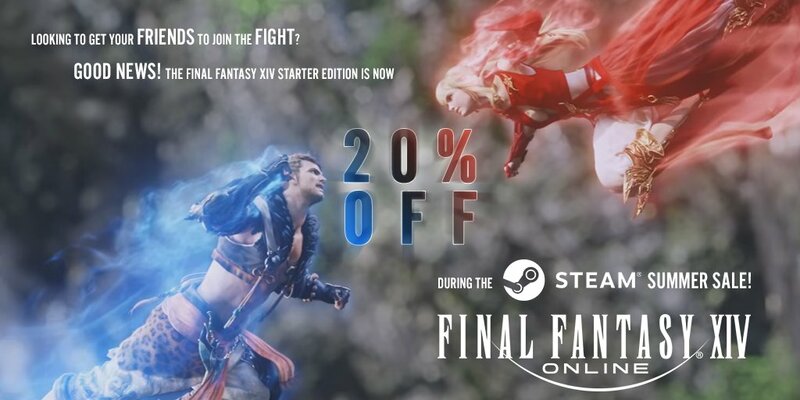 The Final Fantasy XIV Starter Edition base game is now 20% off on Steam! The offer ends on July 5th! For more FFXIV tips and news, stay tuned to our site.